Tarun Singh is a Product person at heart and has spent the last 8 years working on Product strategy for large and growing internet companies. 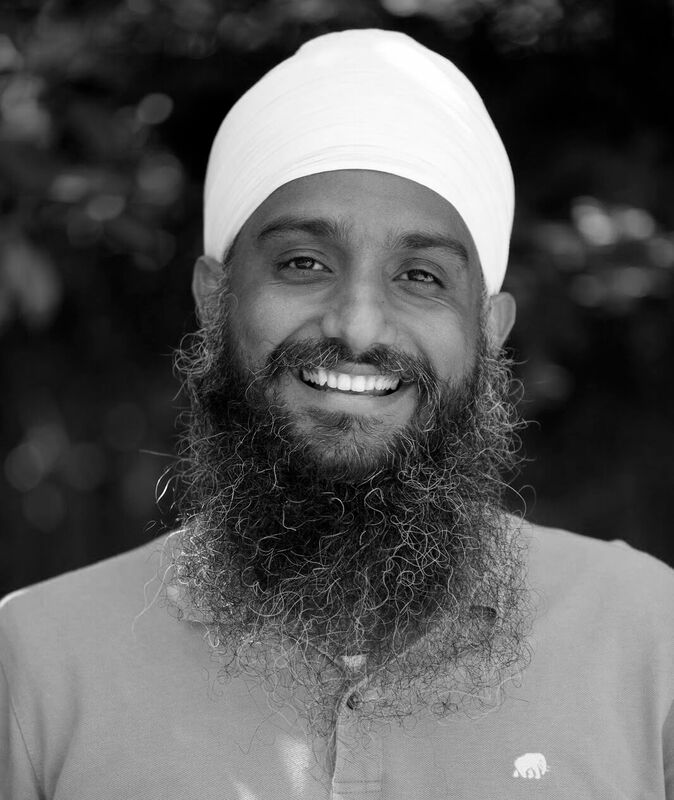 His goal with Khalis is to make Sikh information universally accessible. Tarun Singh has a bachelor's degree from the Harvard University. Hail, hail to the cause of the world, saviour of the universe, it is my preserver, I hail its victory. 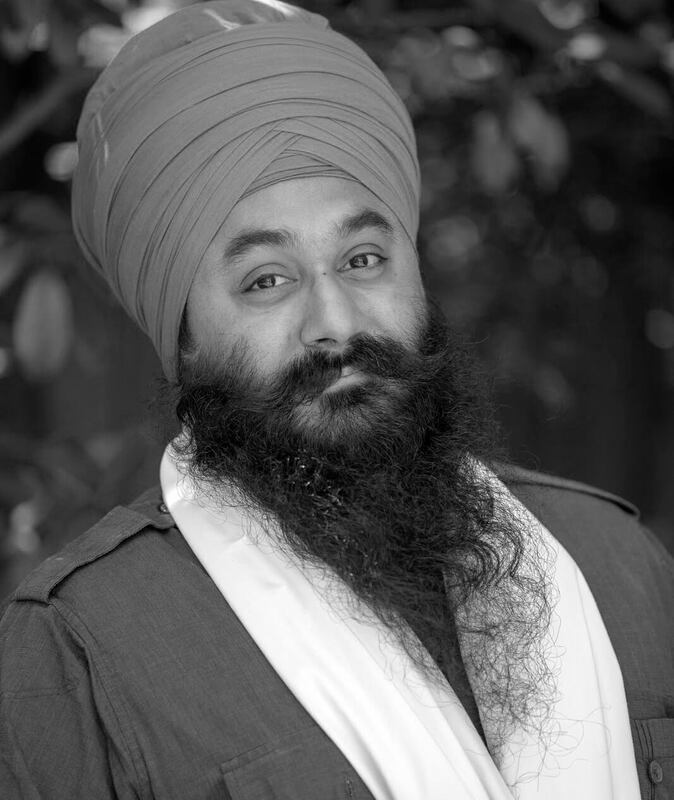 Khalsa has a degree in media and an extensive background in technology. 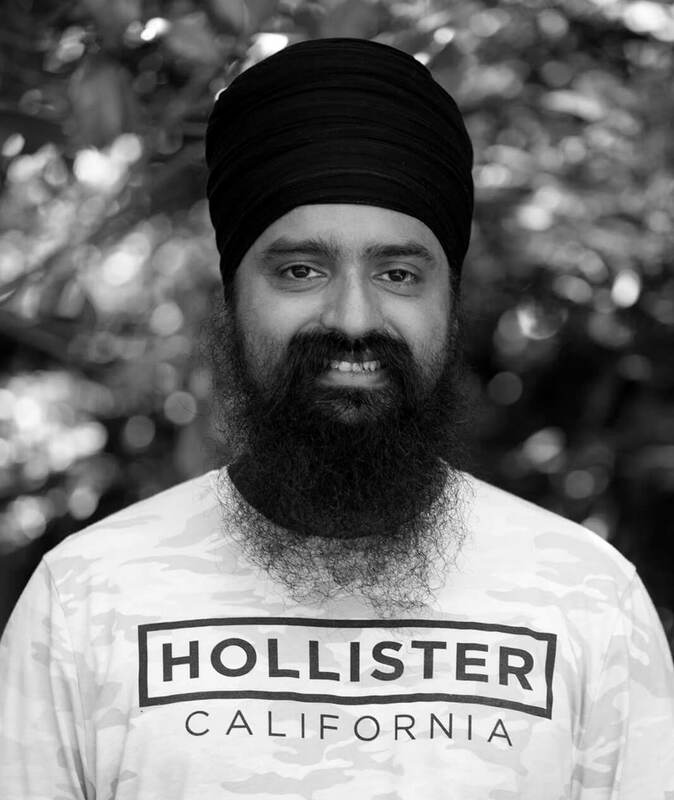 He founded some of the world’s first Sikh and keertan websites and currently works in IT at a Fortune 50 company. 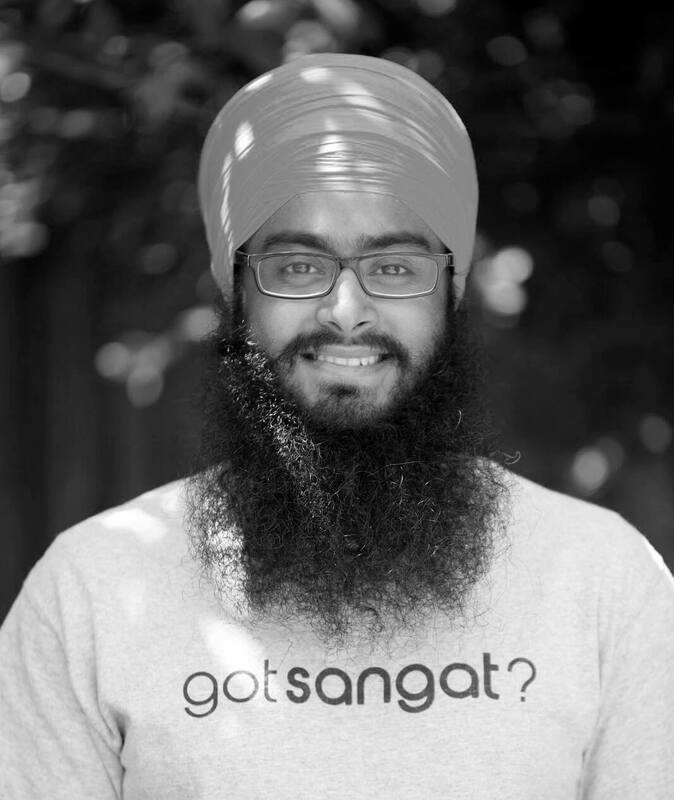 He heads up the organization's technology division and works to create apps and websites to serve the Sikh community. He is also involved in the organization's administration. All the human beings, as a species, are recognized as one and the same. Prabhdev Singh has Management and IT degrees and is overseeing many Khalis Foundation functions. He supervises the product, media and outreach division of the Foundation. He is currently working for an IT company as a Director of Products and apart from this, he is involved in various local Sikhi camps and other projects. Stop your wavering, O crazy people! Aman Singh is a software consultant by profession and provides insights into marketing and design. He has been working on Sikh tech projects since the late 90's and actively organizes Sikh events as well as doing bi-lingual Kirtan and Katha divaans at Gurdwaras and other Sikhi camps. Khalis provides resources to Sikhs around the world through technology and media. Our goal is to serve and inspire the whole of humanity by spreading the teachings of our Gurus to the masses.